Pretty hardwood entry opens to beautiful living room. Formal dining room has fantastic views out double doors to patio and pool. The cook will love the spacious kitchen with and abundance of cabinet and counter space plus tiled floors. There is carpet over hardwood in living areas and bedrooms. Shows beautifully and immaculately maintained! Become a landlord the easy way. 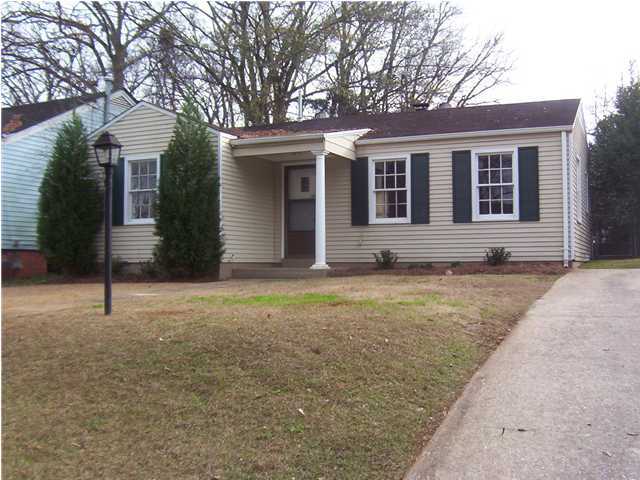 Buy this sweet little cottage with a good tenant already in place! No worries about making payments on a vacant house or finding a reliable property manager. 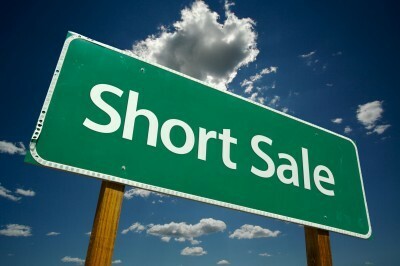 Short sale subject to lender approval so you'll have to be patient. And your patience will be rewarded with a great deal! 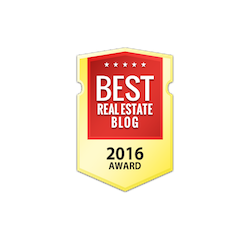 Attention Investors--Lender's Loss is Your Gain! Own this sweet little cottage for about 1/3 of what current owner paid a few short years ago. Great cash flow with good tenant already in place! 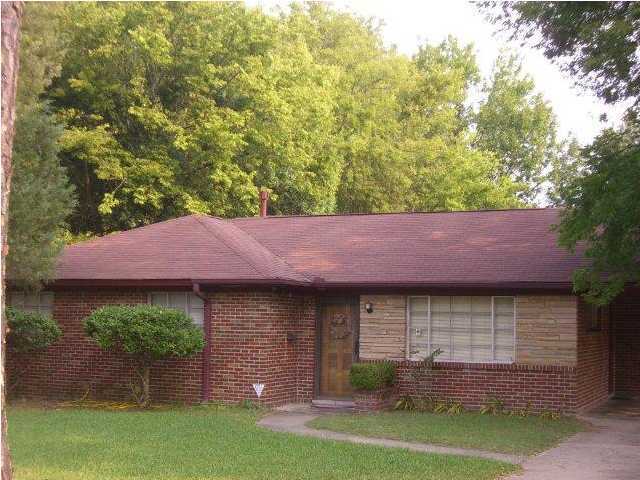 No worries about making payments on a vacant house or finding a reliable property manager. 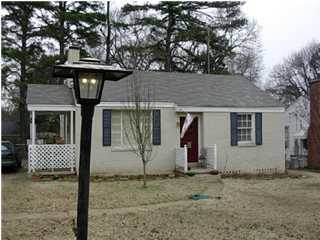 Short sale subject to lender approval so you'll have to be patient and your patience will be rewarded with a great deal! Once in a lifetime opportunity! 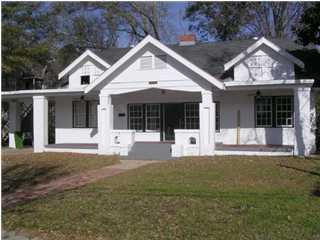 Own one of the larger homes on historic Madison Avenue at a bungalow price. Lender's loss is your gain if you act quickly and agree to tie up some minor loose ends, wait patiently through short sale approval process. Massive renovation since 2004.